Hoedeman Optical has been the choice destination for eyeglasses, contact lenses, and vision testing for over 30 years, and numerous Readers’ Choice awards prove that the people of Chilliwack agree. In creating the “eye” deal store, Tom Hoedeman and his team have established a comfortable environment for the exploration of eyewear needs. 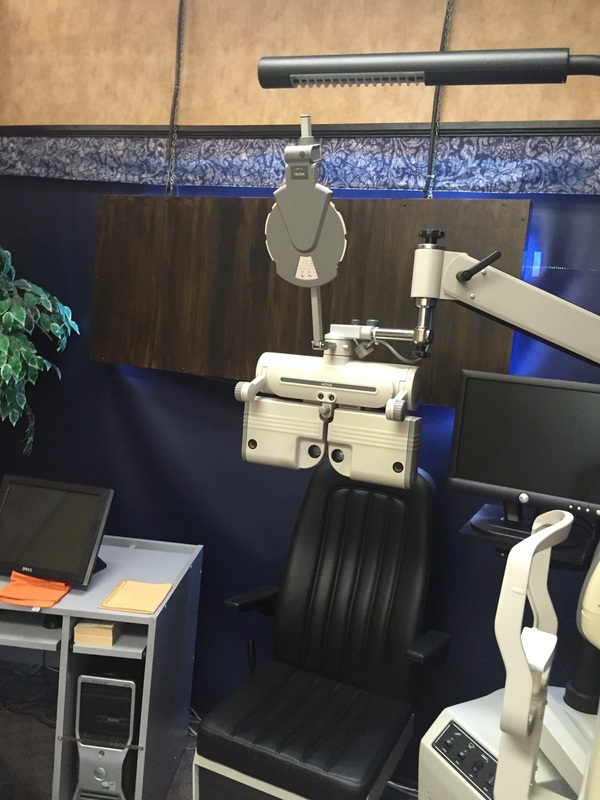 Hoedeman Optical uses Eyelogic technology to offer vision testing to customers, and even has a finishing lab onsite. Free Wi-Fi and a Keurig machine ensure that your visit is relaxing, and Tom’s display of antique eyewear ensures that you are entertained. Hoedeman Optical carries a wide range of frame, lens, and contact lens brands to appeal to even the most discerning individual, and has the ability to special-order specific items as well. The team at Hoedeman Optical will also direct bill many insurance plans, including Pacific Blue Cross, Great West Life, Sunlife, and more which will save you time and money. ​The vision experts at Hoedeman Optical love to serve, and they have been doing it for a while now – combined, they have over 40 years of experience in vision testing, screening, consulting, measuring, fitting, and all the other things opticians do. You can relax and let them lead the way as they organize the fashion, function, and final fit of your eyewear. Hoedeman Optical uses Eyelogic technology to do vision testing, which they offer as a free service to their customers. Not only are they leading the way with testing, but they also have a state-of-the-art edging and finishing lab onsite, meaning they personally put your glasses together and ensure that each pair meets their stringent quality checks. And when it comes to contact lenses, you’ll never feel better about how you look, feel, and see after spending time with a fit specialist. So sit back, relax, and let Hoedeman Optical work for you. ​The consultants at Hoedeman Optical take pride in their exceptional customer service. Come on in and enjoy a cup of coffee, use the free Wi-Fi, and relax in our wonderful store while you select your eyewear with their assistance. Hoedeman Optical has been operating in Chilliwack for more than 30 years and continues to provide you and your family with quality eyewear and professional, courteous service that is unique in today’s increasingly hustle-bustle service industry. 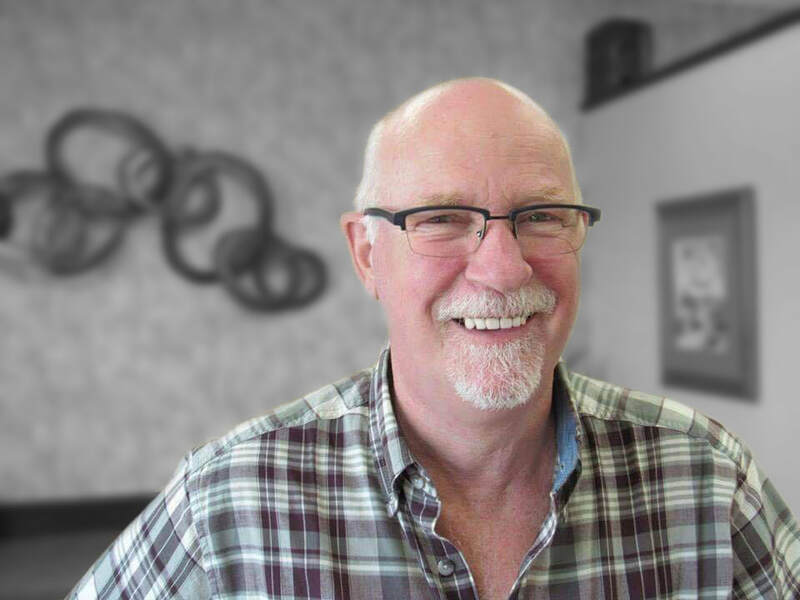 ​Tom Hoedeman has nearly 40 years' experience in the optical industry as a licensed optician. Tom is fully qualified and licensed in vision testing, dispensing eyewear, and contact lens fitting. Before coming to Canada in 1980, Tom practiced as an Optometrist in Holland for several years. Shortly after he arrived in Canada, he opened Hoedeman Optical in Chilliwack and he has been building his practice ever since. Tom is married and has five grown children. He has a passion for helping others and has spent a great deal of time volunteering for non-profit organizations such as Hungry For Life and he has participated in setting up optical labs in Nigeria. He enjoys spending his time outdoors, camping, attending his yard and soaking up the good weather. For many years, our practice has received raving reviews for our personable staff, detailed examination process, appointment availability and after-care support. Please review your experience here, or on Yelp, Facebook or Google. 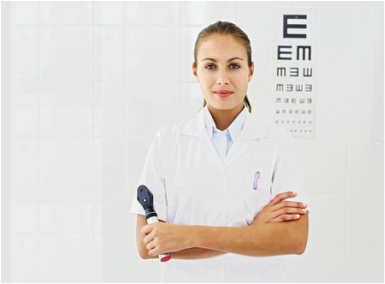 We accept most major insurance providers, offer free vision testing with purchase, and have competitive pricing. Whether you have insurance or not, you can afford our services. ​The Chilliwack Progress named Hoedeman Optical the favourite optical store in all of Chilliwack this past October. "We are very proud of our Neighbourhood," stated Tom. In early 2016, Hoedeman Optical began a new collaboration with AlphHearing to provide hearing screening, testing, and hearing aids to their customers. Laura Martens, RHIP, is licensed by the College of Speech and Hearing of BC, and will set up appointments for patients on location at Hoedeman Optical or at your home to serve your hearing needs, including batteries! Laura comes from a family who have been involved in the optics and hearing industry for over 20 years. She is passionate about helping individuals with hearing loss succeed, and her track record proves it. Schedule an appointment with Laura today!